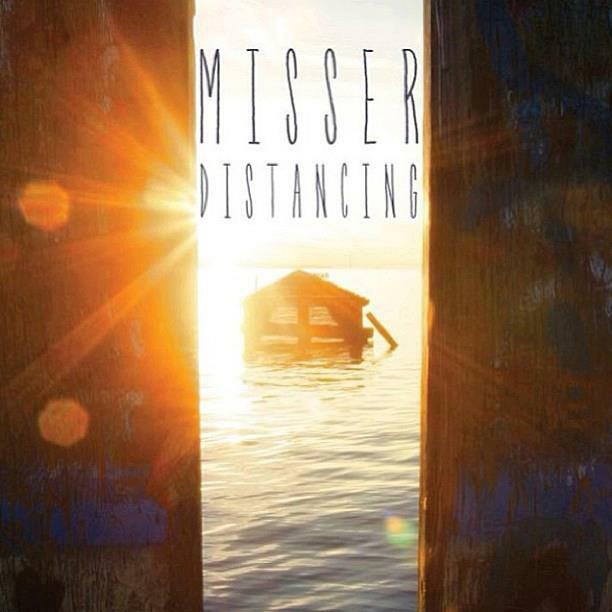 Misser’s “Distancing” EP just came out today May 28th, known as side project but not your typical left over songs that some bands tend to throw on a side project, it is much more than that. A follow up to their last LP in 2012 “Every Day I Tell Myself I’m Going To Be A Better Person“. Tim Landers of Transit and also Brad Wiseman of This Time Next Year are featured on the”Distancing” EP, it approximately has 5 songs on the EP, the tracks are listed below.